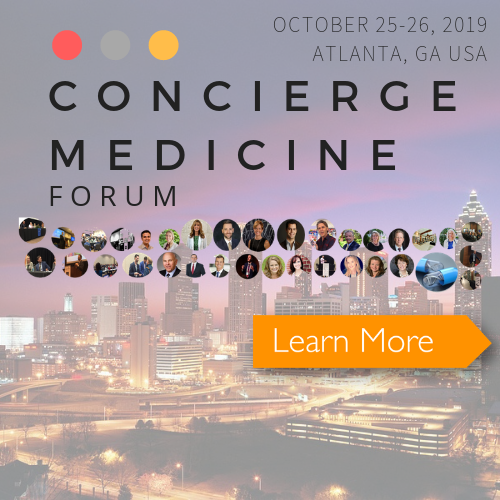 Physicians from different states, countries, and business models gathered in Atlanta last October 25-28 for three days to learn about Precision Medicine, Concierge Medicine and the Business of Medicine. 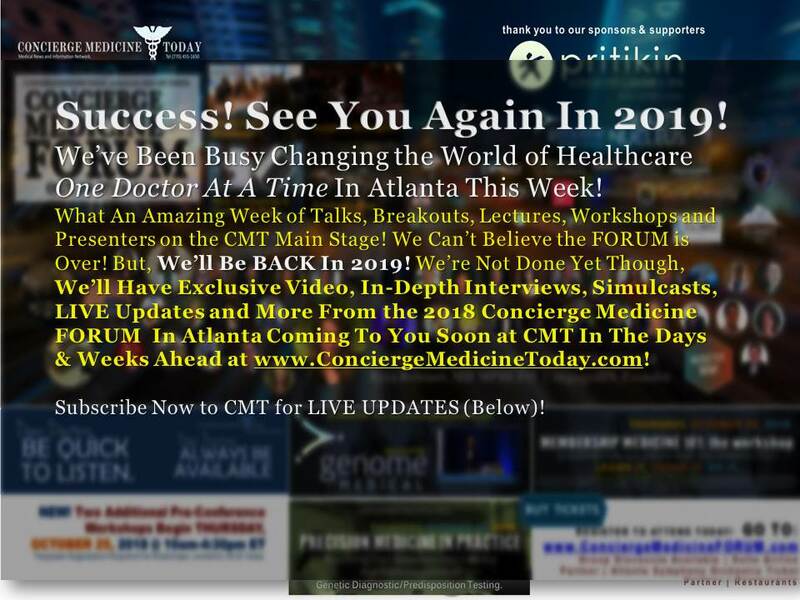 UPDATED, FEB 2, 2019 -| ATLANTA, GA | It was 20+ years ago and the year was 2016. 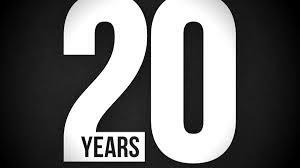 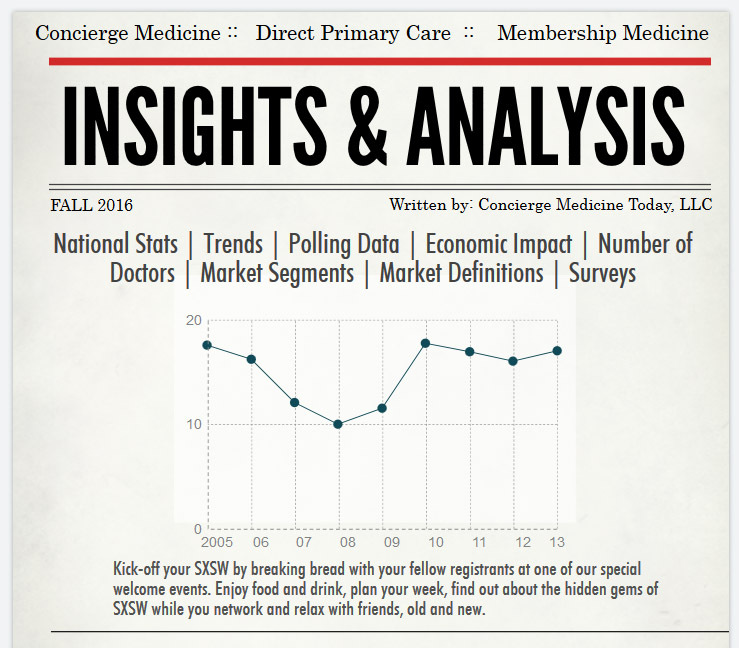 That was the moment Concierge Medicine turned 20-years old. 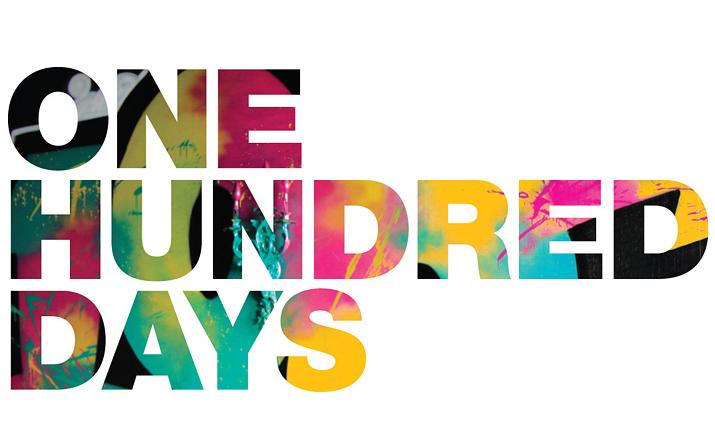 At least according to the history books. 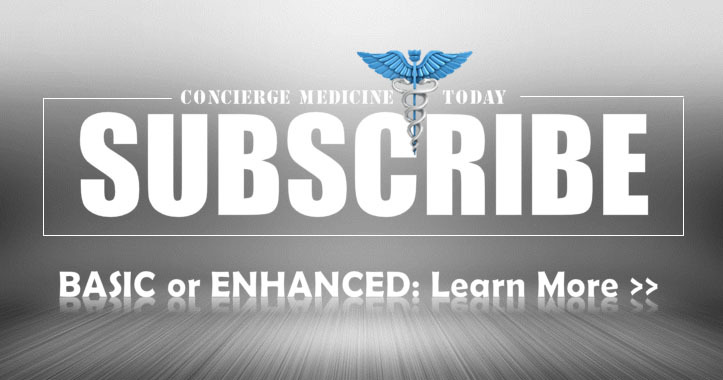 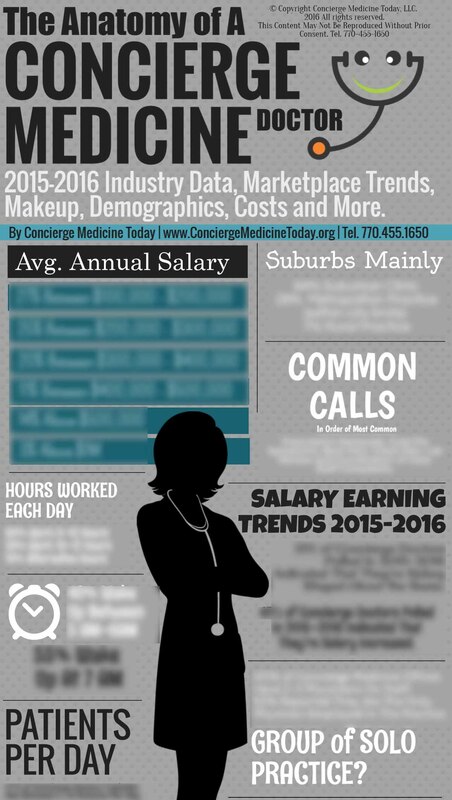 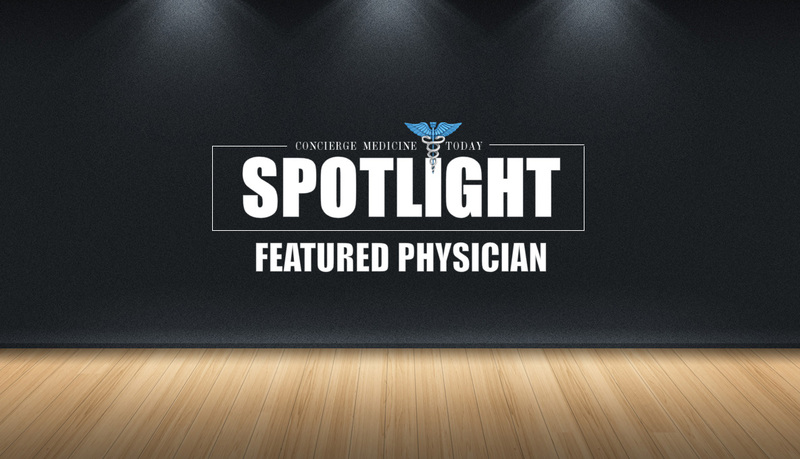 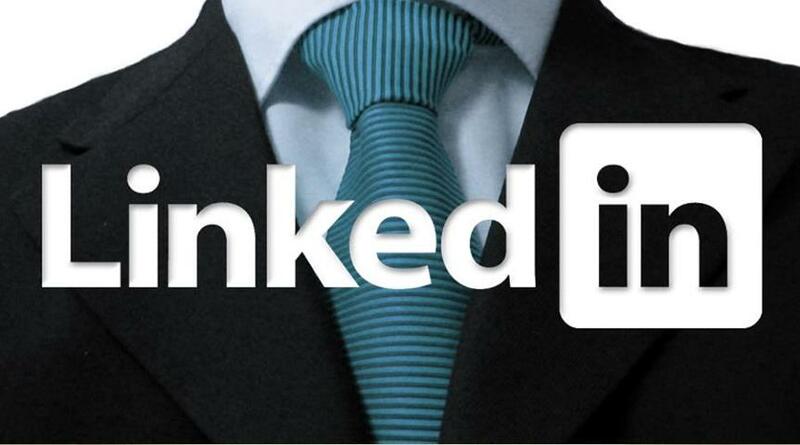 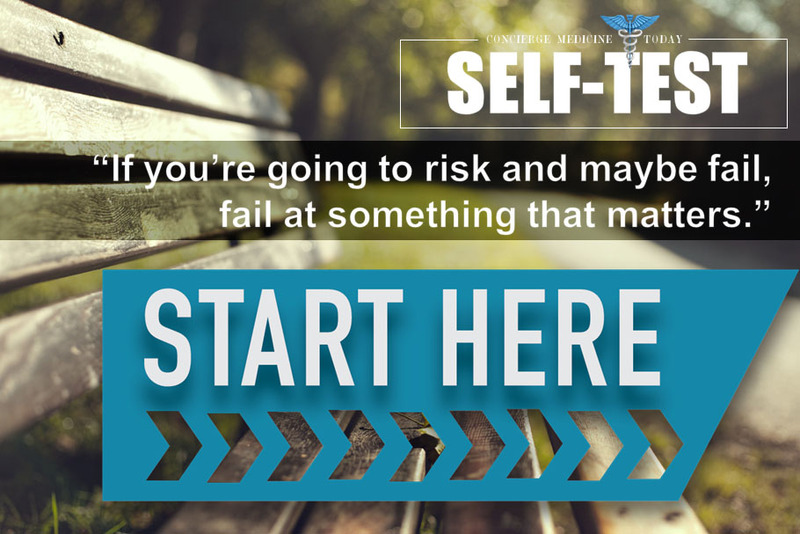 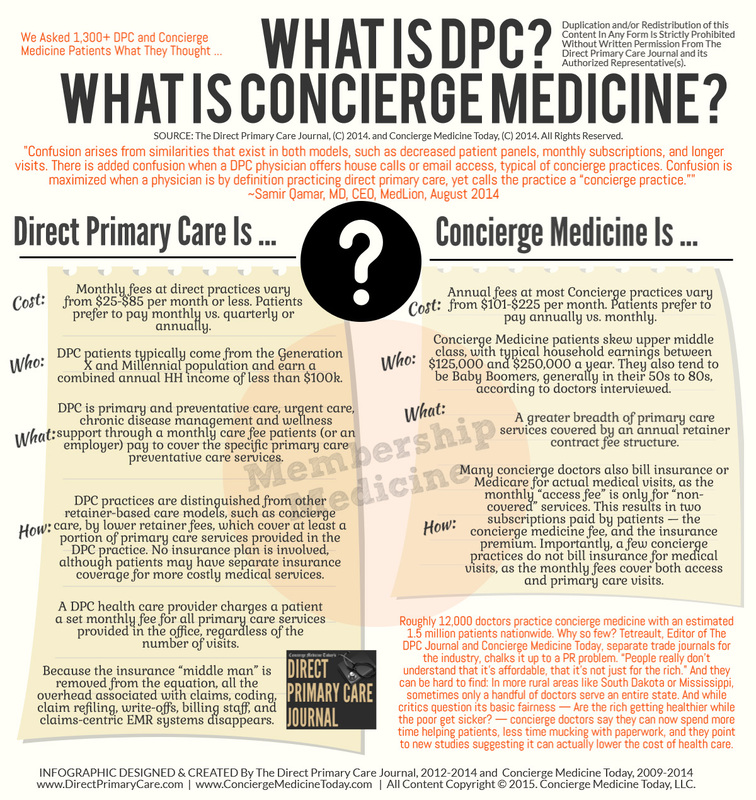 Indeed, Concierge Medicine and the like has awakened physicians entrepreneurial spirit. 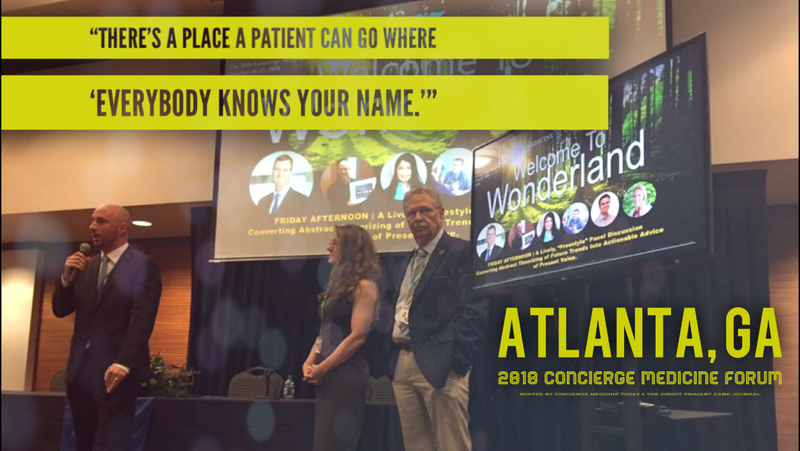 So much so, that Concierge Medical care and its subscription business model companions have now [and have been for many years] being used by patients inside: Academic Medical Centers; Hospitals; large and small Hospital & Medical Centers; Executive Health Programs; Homeless Shelters; Rehab and Surgery Centers; Specialty Medical Facilities; Urgent Care Centers and countless others. 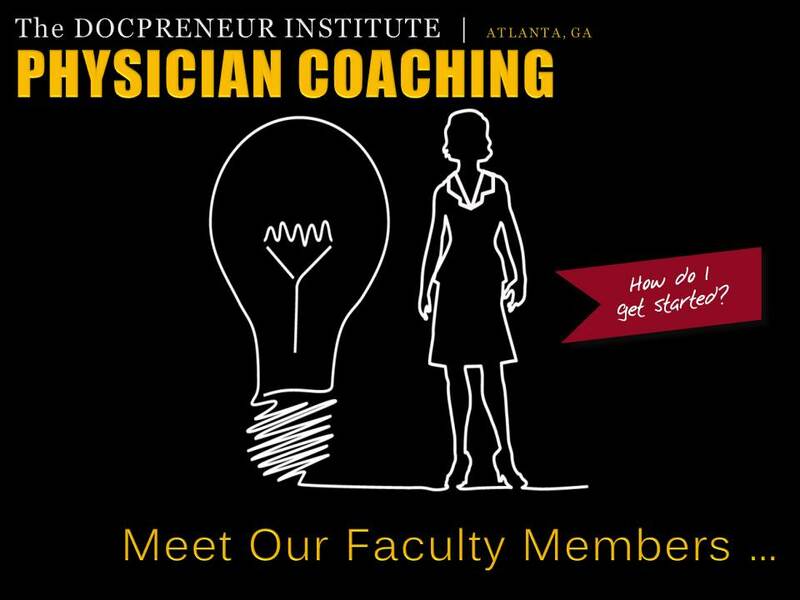 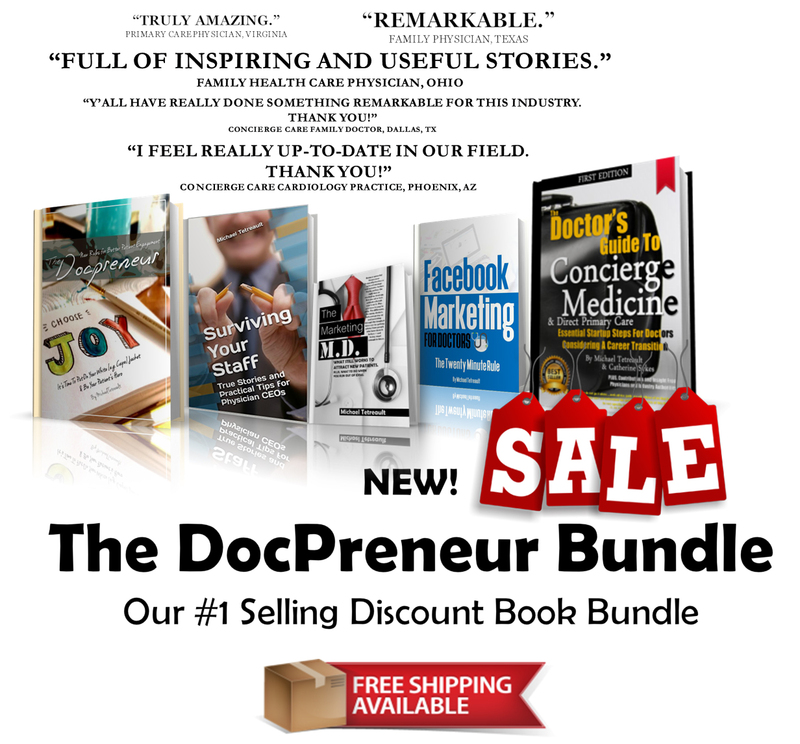 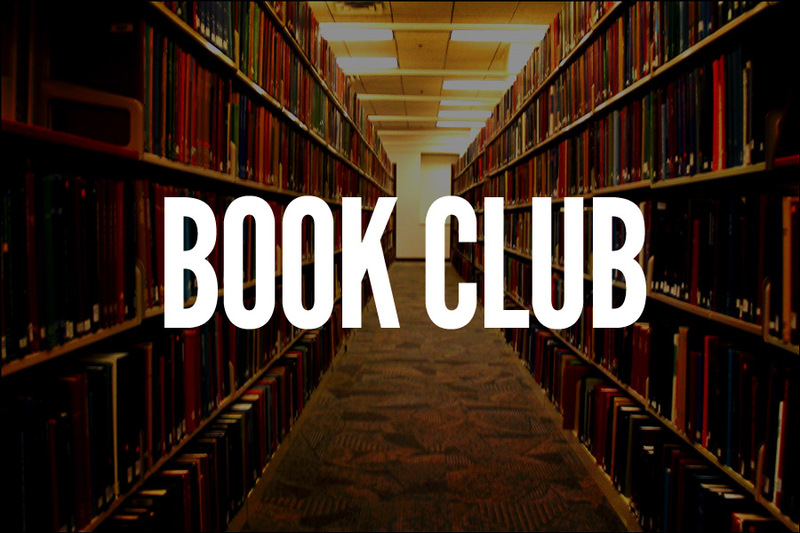 In fact, we hear of new subscription medical care programs and ideas each week through our business coaching and mentoring arm, The DocPreneur Institute. 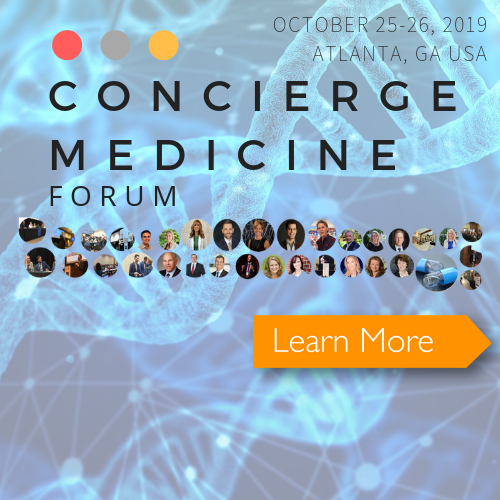 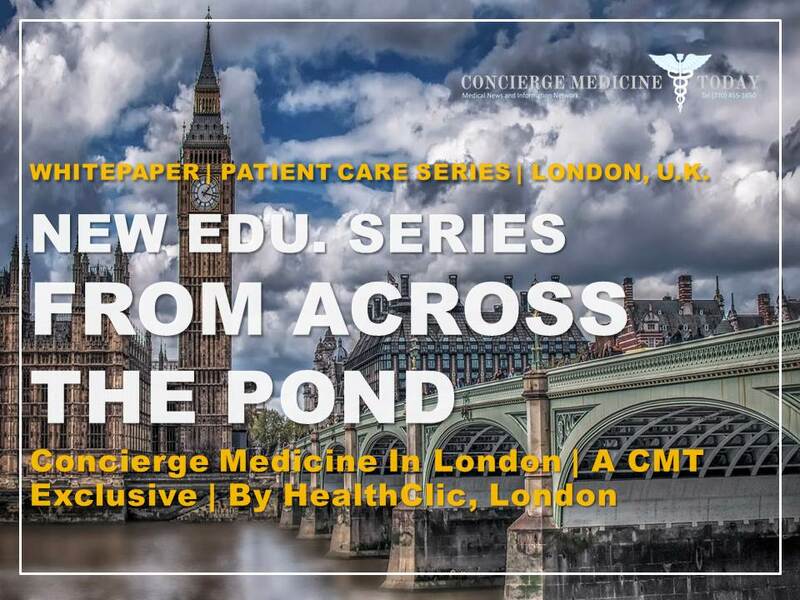 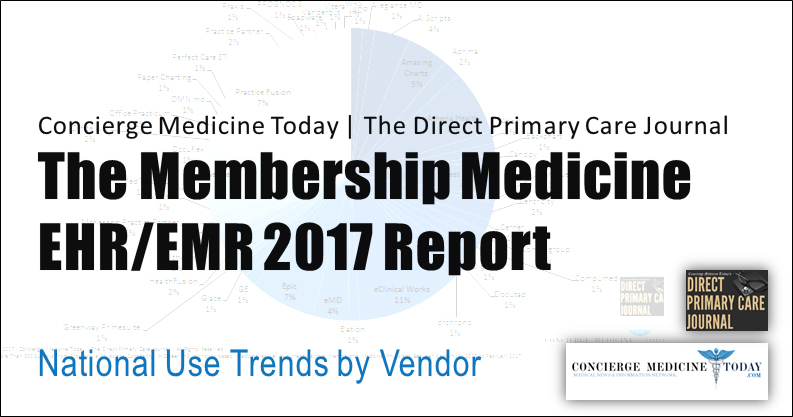 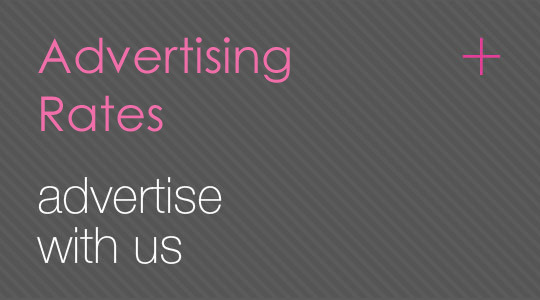 We’ve coached and educated countless physicians over the past two years, their staff, executive leadership, pharma reps, and even investment groups about the multiple facets and forms that Concierge Medicine, Private Medicine and Subscription based medical programs are taking on in the marketplace today.